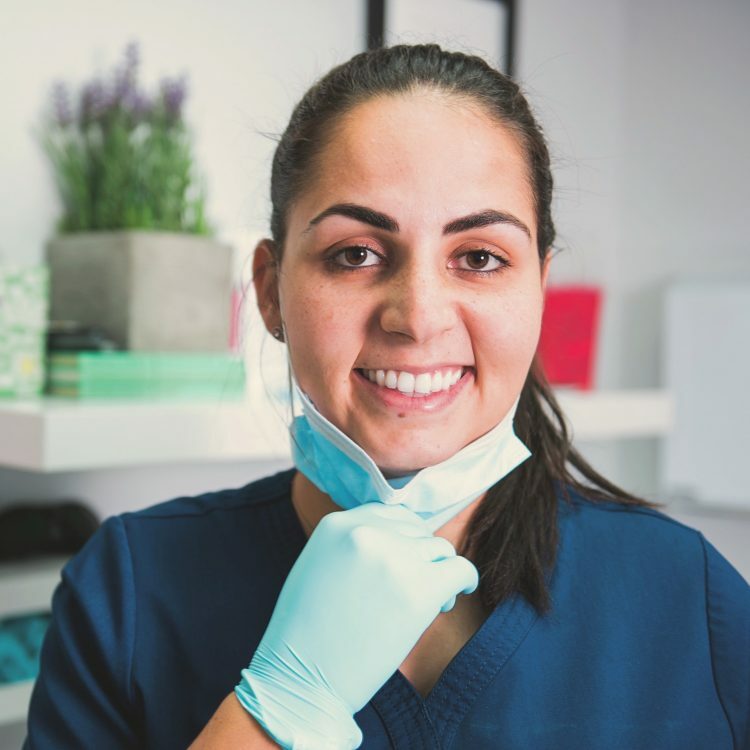 Our entire dental team is committed to providing you with gentle, personalized care within our comfortable and homey office atmosphere. 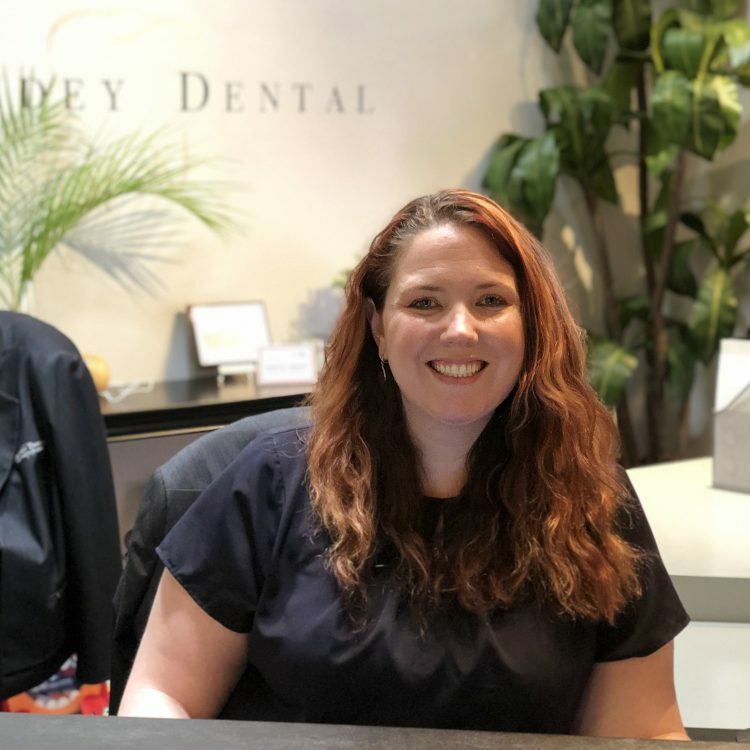 Our goal is always to make your dental visits with us pleasant and easy. Click on the image to learn more about each team member.